Over the Knee Grey Rib Socks: Okay, I know socks are not that exciting, but it's quite difficult to find good quality otk socks for $6! 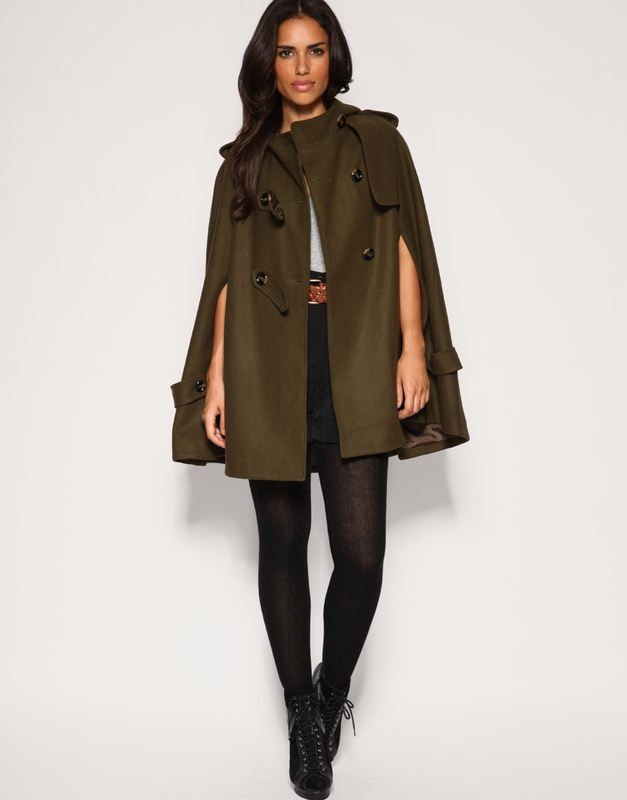 Olive Hooded Cape: this is probably one of the most sought after capes of the season! It was sold out for like ever. Luckily, I was able to snag one up during the five minutes it was back in stock. I would love to do hauls, and buy myself a cape. But due to a different development in my life, my husband and I decided to focus on my school loans and finally paying those off, during which time, I agreed to go on a shopping ban for like, a year. But you got some brilliant stuff here.